Raise your hand if you love cookies. We’re sure you did. After all, who doesn’t love a good cookie? With it being National Oatmeal Cookie Day it is reason enough to go home and bake up some of these gooey, warm morsels. (Yep, adjectives purposely placed to make you drool and crave them even more). So, we decided to provide two recipes for the day. 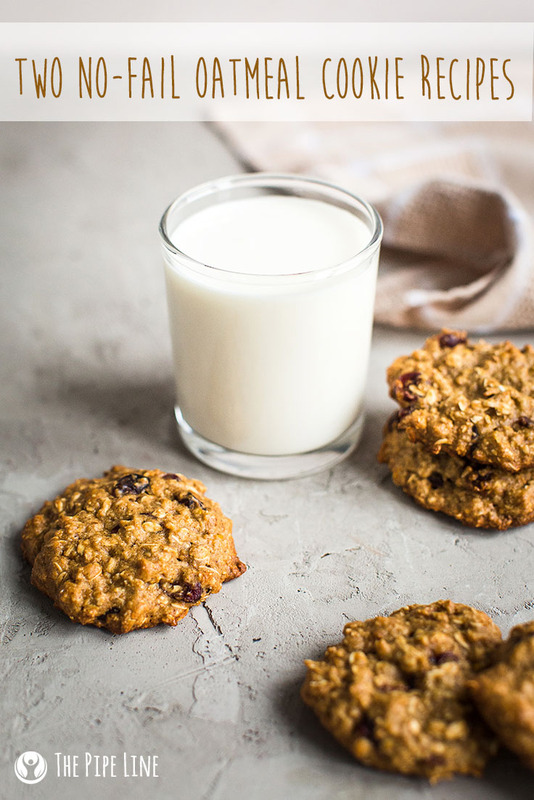 The first, the classic, rich oatmeal cookie you probably grew up with and will remind you of grandma’s house. The second a twist on the classic that the healthy adult in you will probably applaud you for, it’s no bake and only three ingredients. Us on the other hand, say there’s only one way to go in life—all out. AKA: Make them both. 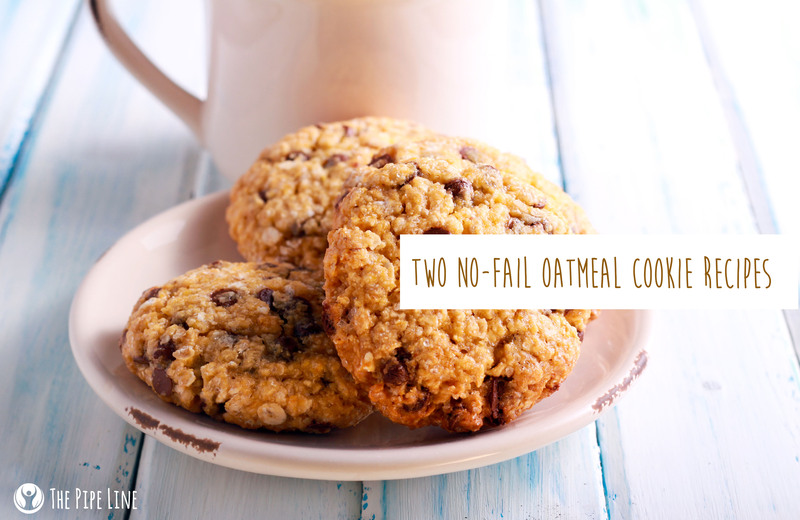 Pre-heat your oven to 375 degrees F. In a bowl, mix together the oats, flour, cinnamon, baking soda, and salt. In another bowl, using an electric mixer, beat the brown sugar, granulated sugar and butter—should be fluffy in texture. Next add the egg and vanilla, mixing together more. Combine the two together. Form small dough piles and bake for about 12 minutes. Did you love this post? Do you love us? Then you should sign up for our newsletter to stay up to date on sales, blog posts and more!